In the city of pilgrimage Nasik. 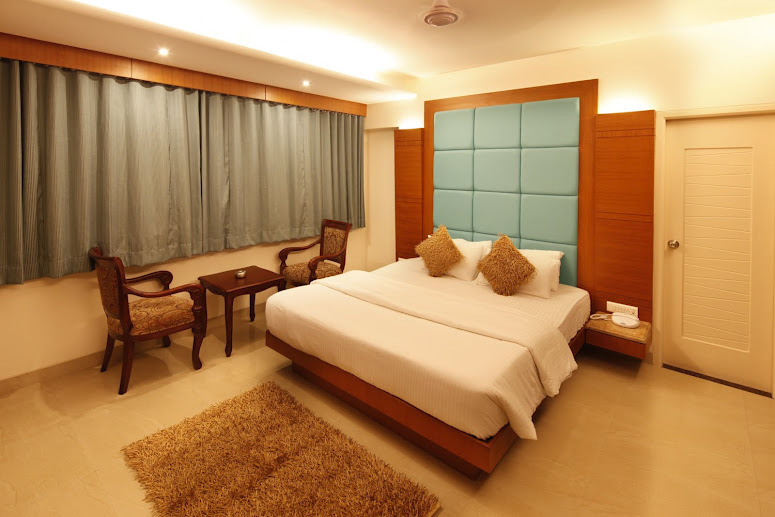 At Hotel Seven Heaven, you will find an ambience that strives to bring to life, value-additions in hospitality through an intelligence blend of choice locations, superior amenities and personalized services. 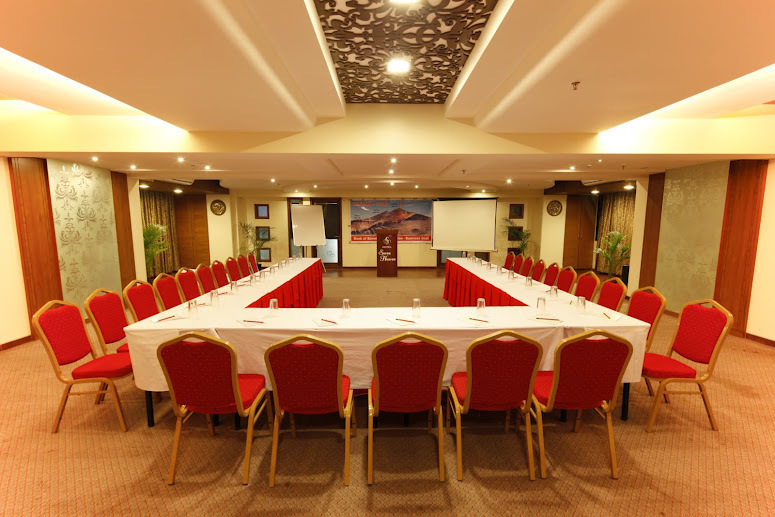 Transforming your visit into enjoyable and productive occasions, memories of which will stay with you long after you have undertaken it. 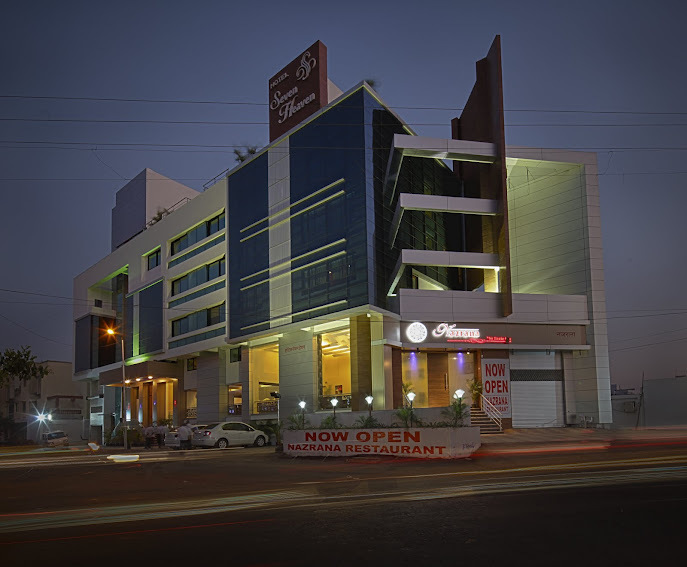 Our luxurious boutique hotel is designed and being managed by Golden Jubilee Hospitality Pvt. Ltd., an established name in hospitality industry with benchmark Guest initiatives to its credit. 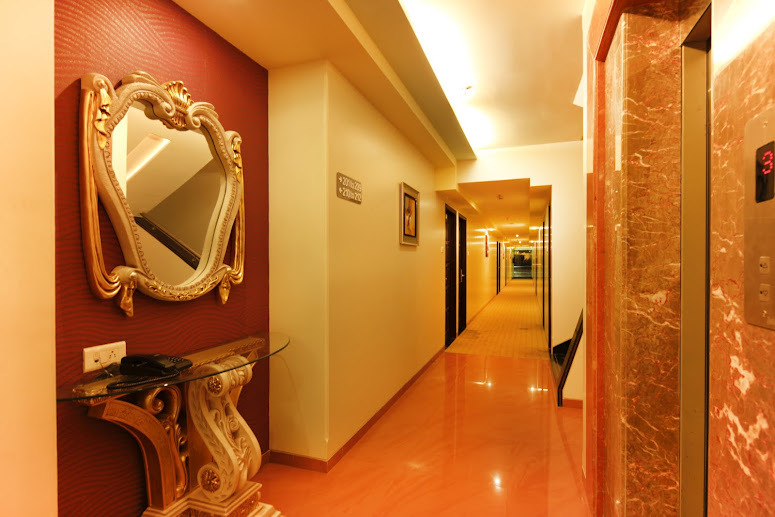 From the moment you arrive to the time you check-out you can be assured of the finest quality services and facilities. Silver (Non Ac) 2100 Rs. 2800 Rs. Golden 2400 Rs. 3200 Rs. Diamond 3200 Rs. 4000 Rs.